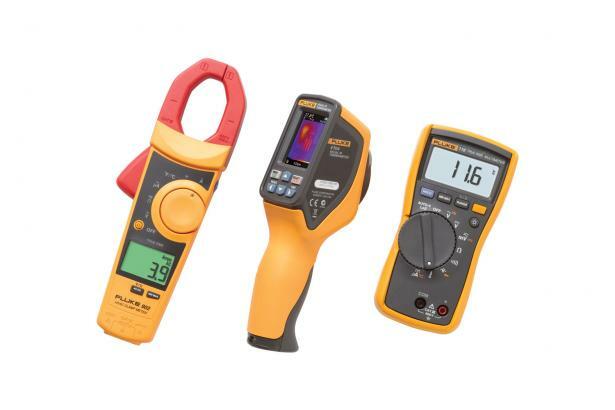 The 902 HVAC Clamp Meter delivers the utility and function needed to do jobs safely and accurately including True RMS technology, continuity, and a k type thermocouple. 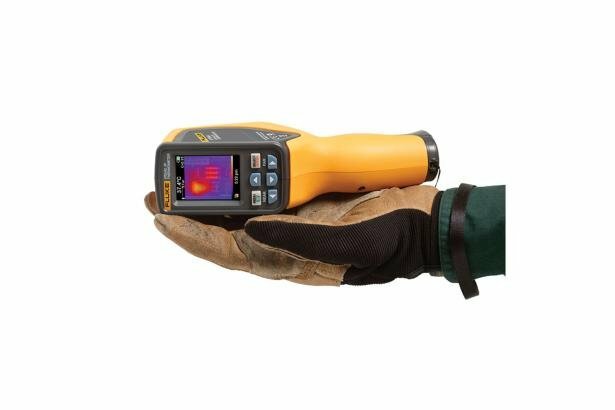 Small body and jaws fit perfectly in your hand and into tight places, and a convenient thumb dial allows you to easily navigate between settings. 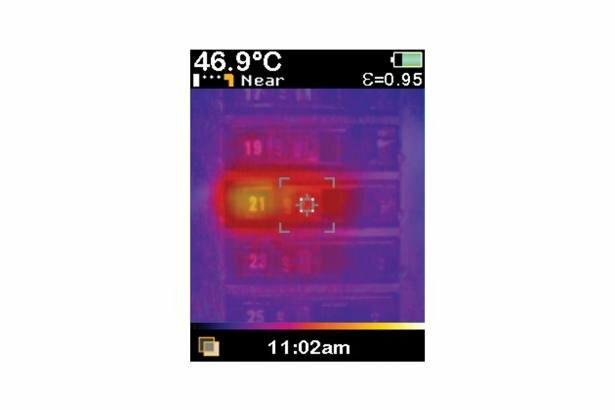 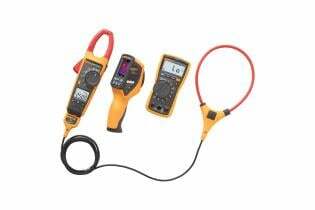 The Fluke 116 Digital Multimeter is a must have for HVAC professionals with everything you need in an HVAC meter, including AutoV/LoZ function to prevent false readings caused by ghost voltage and microamp measurements to help you quickly troubleshoot flame sensors. 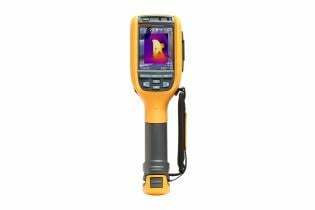 It also measures resistance, continuity, frequency, and capacitance and provides Min/Max/Average readings with elapsed time to record signal fluctuations. 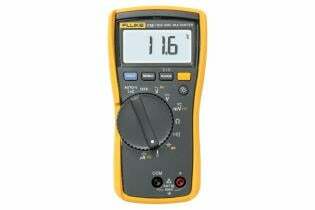 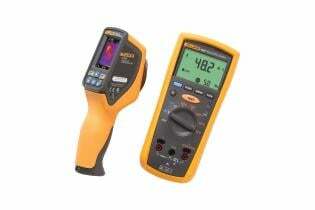 The Fluke 116 Multimeter and 902 HVAC Clamp Meter are independently tested for safe use in CAT III 600V environments. Stretch your dollar further, increase your productivity on the job and expand your business by documenting needed repairs with the VT04 Visual IR Thermometer HVAC Combo Kit. 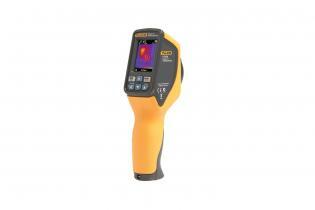 View other VT04 combination kits: VT04 Visual IR Thermometer Electrical Combo Kit and VT04 Visual IR Thermometer Maintenance Combo Kit .